Next story SoftRAID 5.7 – High-quality RAID management. Previous story Tipard Mac Video Converter Ultimate 9.2.8 – Video Converter. Cookie 5.8.6 – Protect your online privacy. 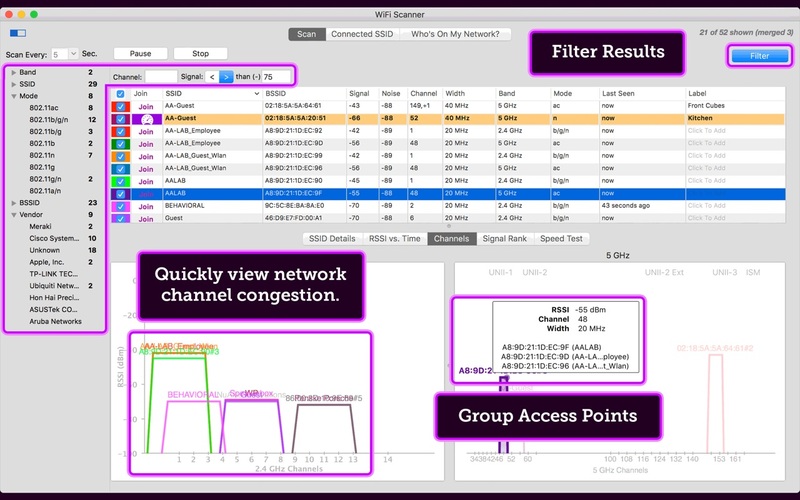 iNet Network Scanner 2.1 – Displays info about local network connections. PeakHour 3.1.5 – Visualize and analyze your network traffic.